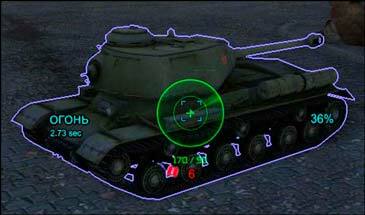 Now you can replace the standard contours of enemies and allies tanks on any you liked. – Color options. 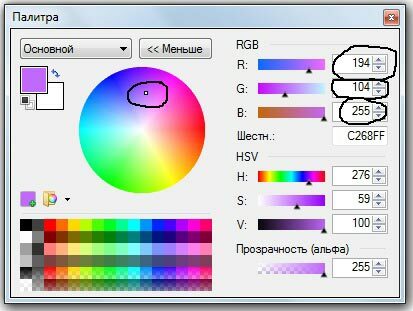 Here you can choose color from ready options.